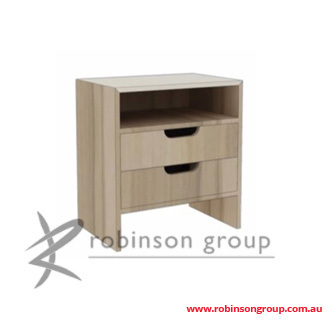 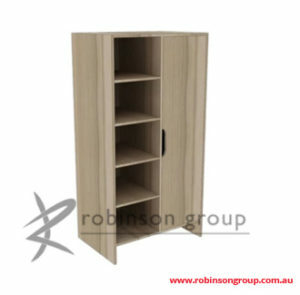 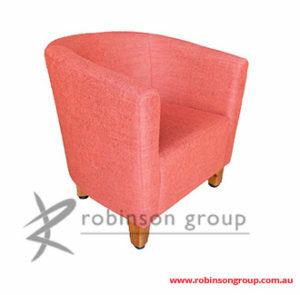 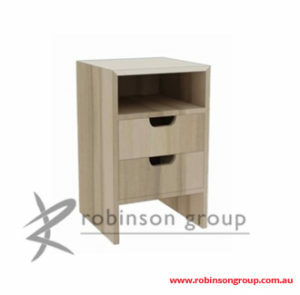 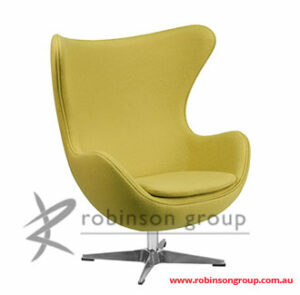 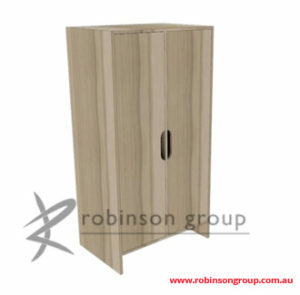 We provide a comprehensive range of WA made Custom Furniture Designed to your specifications. 2 or 3 drawers available. 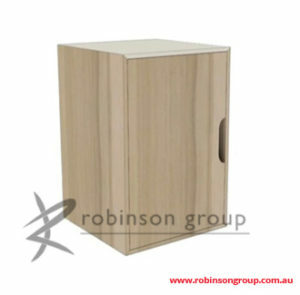 Optional USB/power pop up ports.